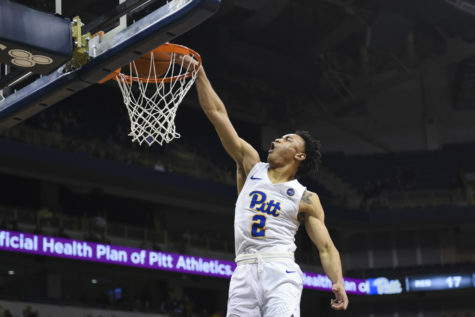 When Pitt’s and Syracuse’s men’s basketball teams face off this weekend, it will be just two weeks after they last met. 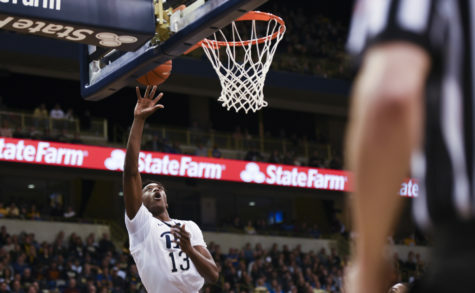 In that span, not much has changed for either team, besides the fact that Pitt’s Cameron Wright was injured in the opening minutes of the game that took place at the Petersen Events Center on Feb. 7. 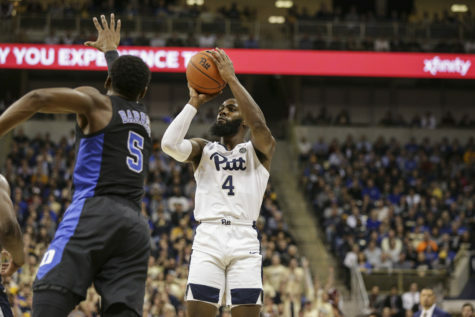 This time around, the senior guard will play a larger role and see the floor for more than just the first four minutes, barring another injury. 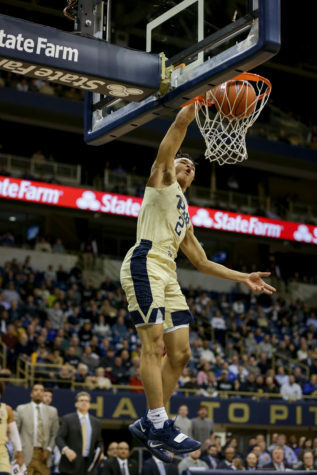 The teams’ familiarity with one another suggests a likelihood of another close, perhaps even high-scoring, game like the 83-77 contest earlier this month — although Pitt head coach Jamie Dixon would prefer not to see an exact repeat at the Carrier Dome. Redshirt sophomore Chris Jones said he knows that the Panthers (17-10, 6-7 ACC) will face a 2-3 zone when on offense. “We know exactly what they’re gonna do, and we know how to attack it,” Jones said. 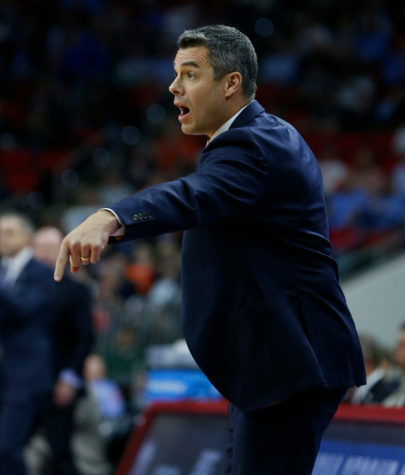 With the offensive strategy sorted out, the difference will be defense. 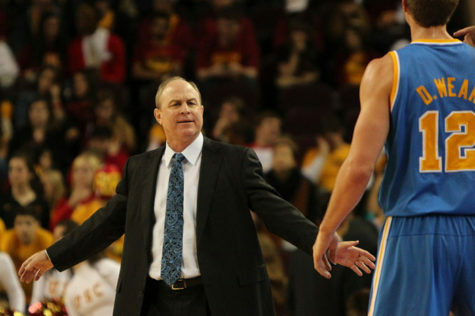 Dixon hopes Wright’s presence could help solve his team’s recent woes on that end of the court. They’ll need a strong, shared effort to limit senior big man Rakeem Christmas, who’s averaging 18.2 points and 9.2 rebounds per contest. But the Orange have other options who are also capable of damage. Junior guard Trevor Cooney, averaging 15.2 points and almost three 3-pointers per game in ACC play for Syracuse, finished below both of those marks against Pitt the first time, and Dixon said that replicating that effort will be key to his team’s success. 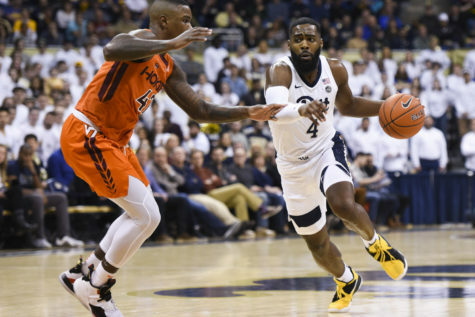 Keeping the Orange (17-9, 8-5 ACC) from offensive rebounds and other second-chance point opportunities will be a large part of containing Cooney, because that’s when the redshirt junior gets many of his open looks, kickstarting offensive outbursts. Cooney’s teammate, junior guard Michael Gbinije, scored 23 against the Panthers last time, beginning a three-game streak of 20-plus-point performances for the junior. The run came to a halt on Wednesday, scoring just 18 against No. 12 Louisville. The 6-foot-7 swingman’s minutes have increased since starting point guard Chris McCullough tore his ACL at the start of January. Gbinije now plays close to the entire game while handling many of the point guard’s duties, despite Kaleb Joseph’s nominal position as point guard in the game program. Gbinije’s responsibilities include bringing the ball up, which has helped him become more involved on offense, leading to his increased scoring output. “Transition, half-court, he’s going,” Dixon said. This versatility means it’s important to make it difficult for him to penetrate and contest the opportunities he gets from outside, according to Jones. Regardless of specifics, Wright knows what to expect in the second meeting. 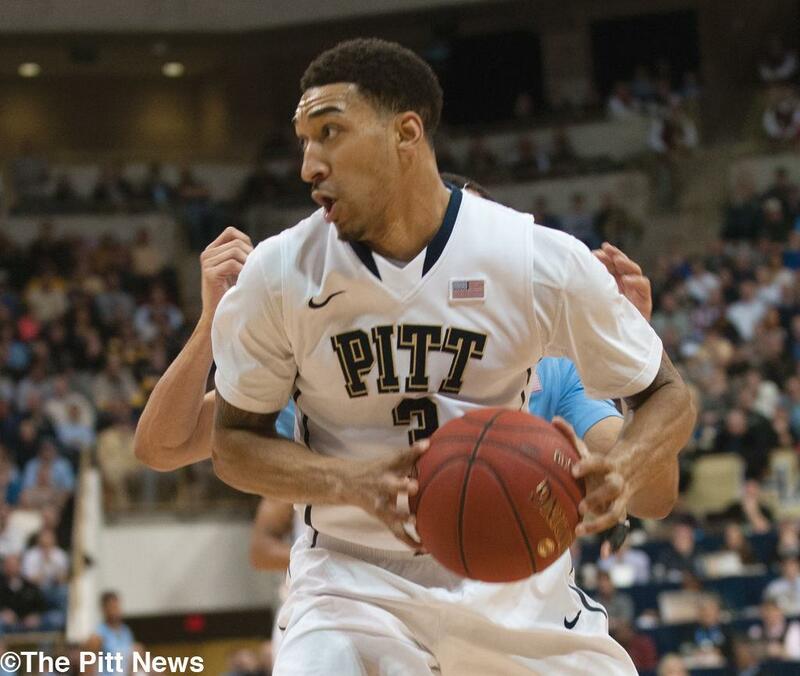 “They’re our rival, so it’s always a good game, “ the redshirt senior said. Tipoff at the Carrier Dome is scheduled for noon.